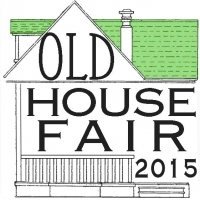 The 7th annual Lakewood Old House Fair will be Saturday, April 18 from 10 a.m. to 3 p.m. at Harding Middle School. Are you a home improvement or home-related business? Do you know one you can refer? Local businesses wanted! Exhibitors must pledge to support and educate residents on goods and services that respect the integrity and maintain the quality of Lakewood's older housing. Most of the exhibitors are Lakewood businesses and/or Lakewood residents themselves. 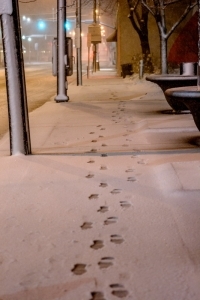 Therefore, they not only have professional experience with older homes, but also share an interest in maintaining the quality of our neighborhoods. This event is a home-improvement informational one-stop shop. It not only caters to Lakewood residents and housing, but also meets the needs of the average small and independent business. Most of our exhibitors return every year because they see the benefits to their business and to our community. We continue to want to offer more home improvement resources and options to our residents while showcasing and supporting local businesses. Booth spaces start at just $50 and require about six hours of your time the day of the event. What do you have to lose? Just look into it and see if this event is a good fit for your business, too. For more exhibitor information visit Lakewood Hardware at 16608 Madison Ave., or by phone at 216-226-8822. 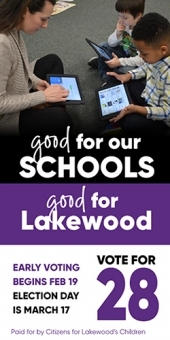 Stay plugged into The Lakewood Observer for upcoming event details.